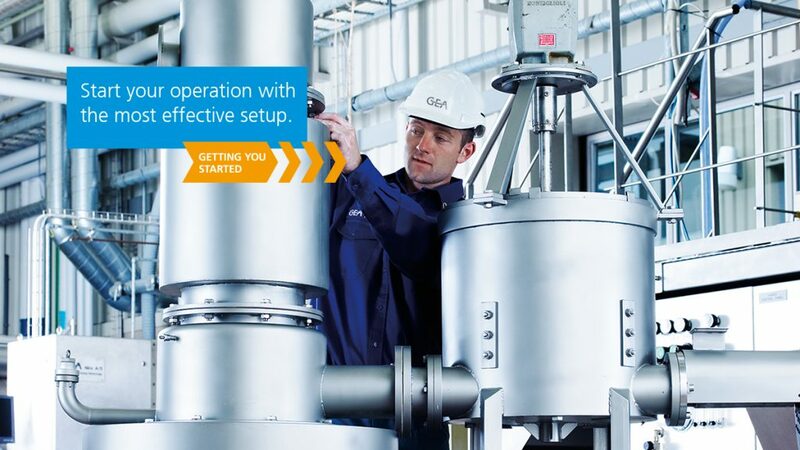 Installation - EFPS - European Food Processing Systems Ltd.
At GEA we work with you right from the beginning, sharing our knowledge with you to strive for the best results. We use our engineering expertise, extensive processing experience and application knowledge, and a distinct understanding of how our industry-leading technologies and equipment performs, to install your plant, quickly and effectively. 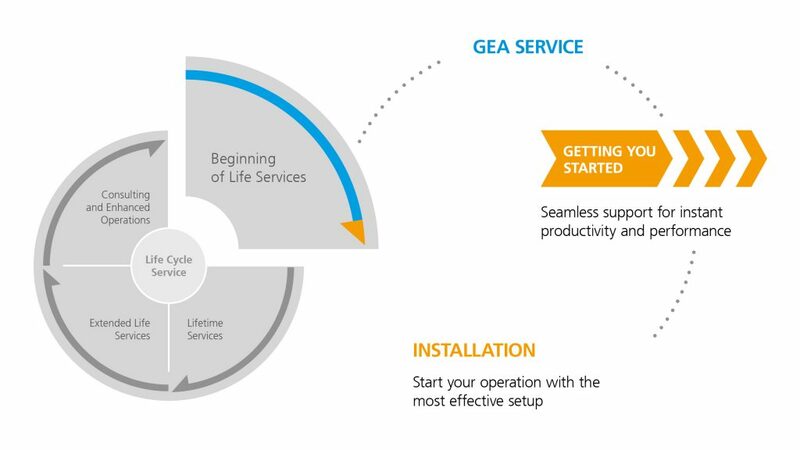 GEA’s equipment is designed to work together, with each technology complementing the next in the processing line, to create complete turnkey systems. We will help you to select the right equipment and design the most suitable plant layout to maximize efficiency and operability in a safe working environment. We will supply a broad scope of expertise, reducing complexity and risk, giving you better cost control and accelerating your launch. By directly involving the service teams during installation and commissioning we make sure that your plant is tailored specifically. We are always ready, whenever and wherever you need us, with highly qualified teams that provide the technical support you need.